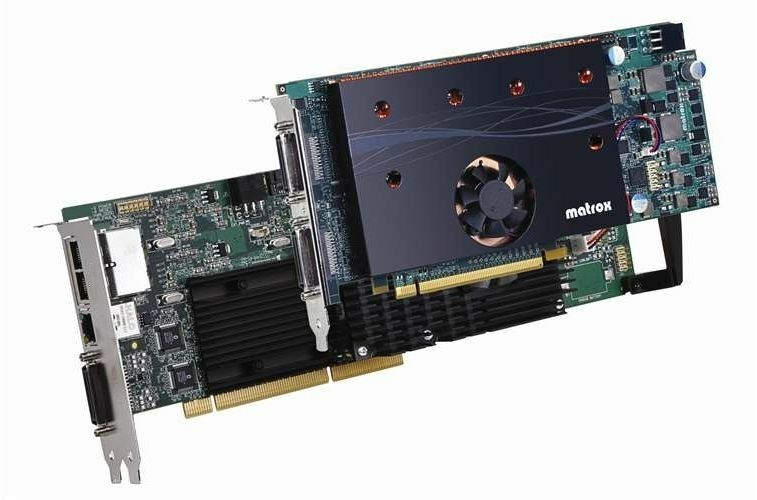 Designed specifically for use in workstations running Video Management System (VMS) software, the Matrox VDA-1164 video decoding accelerator supports simultaneous decoding of multiple IP video streams—at multiple resolutions—from a wide variety of cameras and codecs. 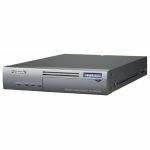 The VDA-1164 is ideal for use in stand-alone video surveillance systems, or in control room operator stations running video and situation management software to monitor large-scale IP-based security networks. 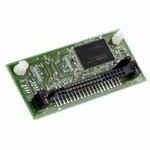 The VDA-1164 consists of two add-in boards: a 64-bit 66/100/133 MHz PCI-X video decoding board and a PCIe x16 quad-output board capable of powering full HD resolutions. The video decoding board alleviates the burden of decoding multiple IP video streams—up to 16 D1—at the same time from the host CPU, enabling it to focus on other tasks such as access control and situation management. The output board flawlessly displays multiple streams at their native resolutions, at full frame rate on up to four high-definition (quad HD) monitors.